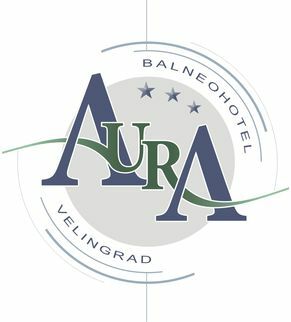 "AURA" hotel has a well-equipped medical center with doctors' offices, rooms for physiotherapy and therapeutic exercise, which performed ultrasound therapy, laser therapy, diadynamic, magnetic therapy, cryotherapy and other remedial procedures. 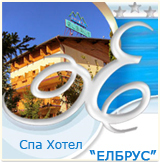 The hotel thermal water supply comes from the Vlassa spring which is distinguished with its curative properties. Both scientific research and the physicians’ experience have come to prove the healing traits of this spring. Hotel "AURA" offers its guests a variety of spa procedures. They use the healing properties of the mineral water, mineral salts, herbs and other herbal oils. When combining these products with mineral water, body relaxes, refreshes and restorates. Aura Hotel is a great place for your business meetings, conferences and seminars. The hotel has a spacious conference hall with 130 seats and a full equipment.